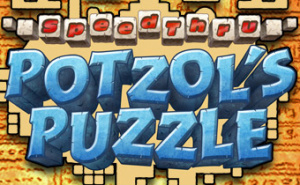 Step into SpeedThru: Potzol’s Puzzle, a 3D Aztec-themed action puzzle game that will test your wits and your reactions, available exclusively from Nintendo eShop for Nintendo 3DS. 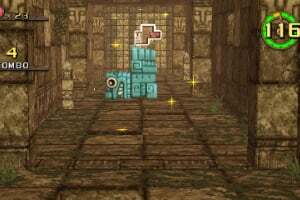 The story goes that the great god of destruction, Kaotl, has stolen the heart of Creatl, the god of creation, and torn the world into three separate parts. 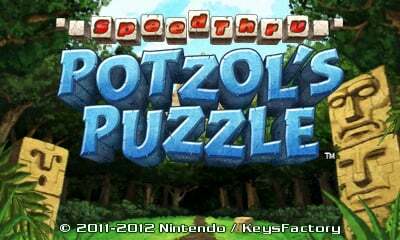 You must follow the guidance of Potzol (one of Creatl’s most loyal servants) and head out on a puzzle journey to collect hearts, restore Creatl and save the world! 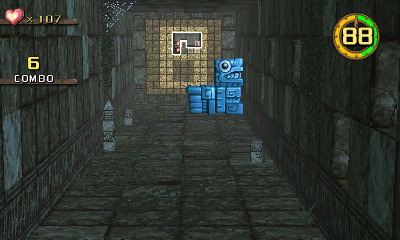 On your adventure you must guide the guardians – who take the form of 3D blocks - as they speed through numerous challenging puzzle levels, set across three lands. 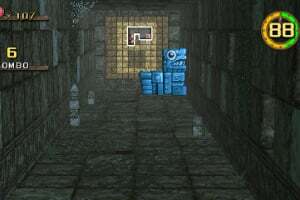 Every level is like a corridor blocked by a series of walls, each of which has one or more strangely shaped holes, and it’s up to you to rotate your guardian, changing its orientation to fit through. 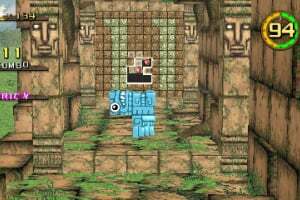 You can speed up how fast you’re moving, (the faster the better if you want a high score) and the holes in the walls have hearts in them, which you’ll need to collect if you want to triumph. 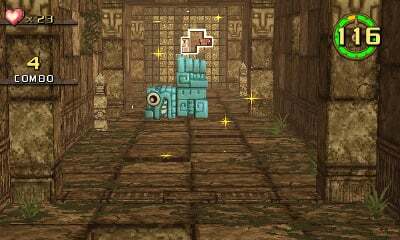 So far, so good, but you’ll soon encounter holes that are bigger than your guardian block with loads of hearts in them - how can you collect them all? 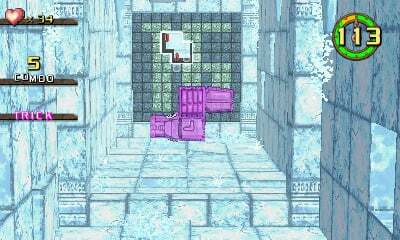 Well, your block casts a shadow, and when you rotate it over holes in the wall, the shadow remains. 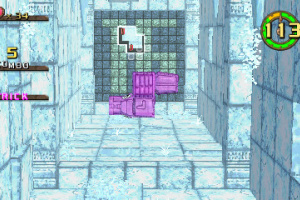 If you can rotate it so that the shadow fills the entire hole, then when you whizz on through you’ll perform a “TRICK”, collecting all of the hearts, even if you’re not touching them! 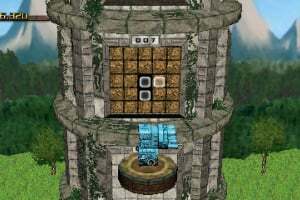 You’re going to need some serious spatial awareness and quick-thinking to figure out how to get through all the holes, perform TRICKS to max out how many hearts you collect, and get to the next stage as fast as you can! 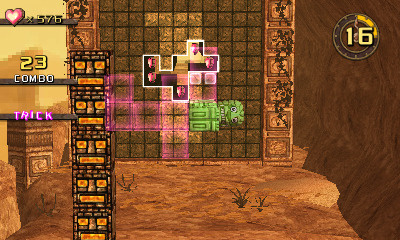 As well as over 90 stages in the single-player mode, you can throw down Aztec-style against a mate to determine who has the greatest skills. 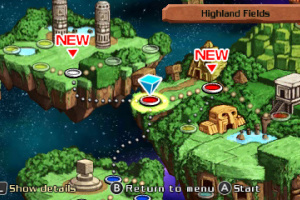 If your friend also has the game, you can take them on via Local Play to try to reach the top of a tower fastest, or dash through a level to see who can hoard the most hearts. You can also play side-by-side with your mate on one console if only one of you has the game: each of you can grab a side of the system and use the buttons there, striving to be the fastest to match ten silhouettes. Put your reactions and spatial-awareness to the test in SpeedThru: Potzol’s Puzzle, a fast-paced puzzle game for Nintendo 3DS, only available via Nintendo eShop. 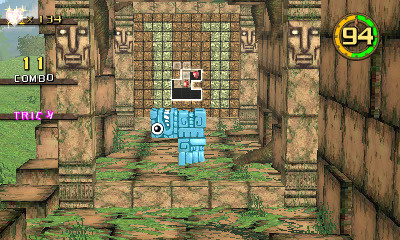 Rotate the guardian blocks so they can pass through the holes, and collect hearts! 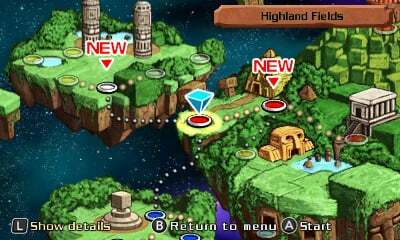 Over 90 challenging levels to play, set over three different lands. 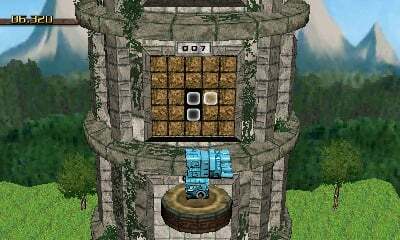 Play with a buddy who also has the game via Local Play, or each take a side of the same console for simultaneous puzzle action! 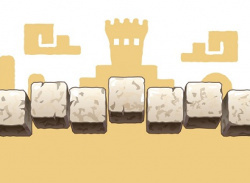 Fantastic game! 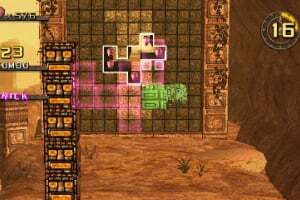 If you like Tetris or similar puzzle-style games, you're gonna love this! The graphics are incredible, imho, and this game is one of my new favorites! 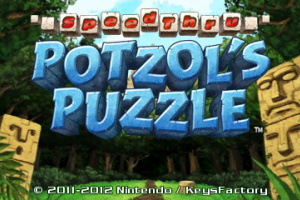 We have had some great 3DS ware releases lately. I give this a 10/10!